>”I was never too big or proud to ask him for advice which he gave freely and unconditionally. And I’m sure I am speaking for a lot of people when I say that. 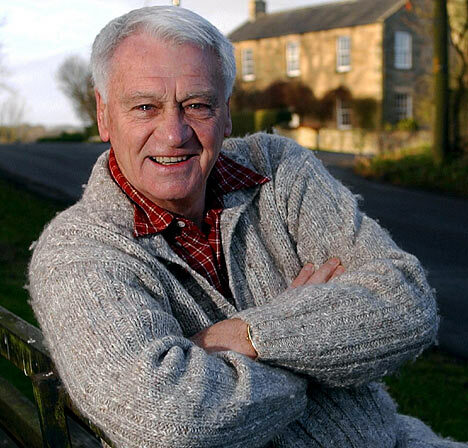 “In my 23 years working in England there is not a person I would put an inch above Bobby Robson. I mourn the passing of a great friend, a wonderful individual, a tremendous football man and somebody with passion and knowledge of the game that was unsurpassed. “His character was hewn out of the coal face, developed by the Durham mining background that he came from. His parents instilled in him the discipline and standards which forged the character of a genuinely colossal human being. He added his own qualities to that which then he passed on to his sons. “The strength and courage he showed over the past couple of years when battling against his fifth bout of cancer was indescribable. Always a smile, always a friendly word with never a mention of his own problems. >He may be as shady as the rest of them but at least he is calling people out. Wait for the silence over the issue and the inevitable confirming of the commissioners. Bobby Robson is on the TV. In a wheelchair with glassy eyes and one of those vacant smiles people in nursing homes have. I am sad. Watching pro-celebrity matches also makes me sad. Occasional flashes of brilliance from portly, balding ex-players frankly is not worth the ticket. Get on youtube and watch the old magic. These boys simply havent got it anymore. It’s desparate to witness the loss of touch, heaving chests and plodding pace from guys I used all my pocket money on getting their stickers as a kid! Things ain’t like they used to be! 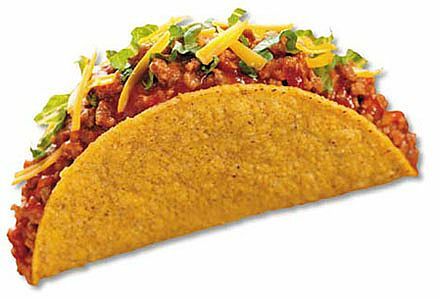 May she rest in peace…. 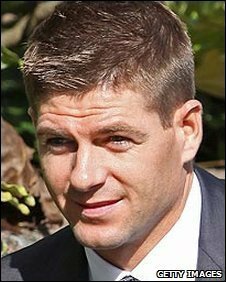 Liverpool footballer Steven Gerrard admitted throwing three punches during a row over music in a club, but said only one connected, a court has heard. Police interviews with the player after the row were read out to a jury at Liverpool Crown Court. The video footage is even worse. Everyone else has admitted guilt except Gerrard who must feared being banned by the FA after this. UPDATE: I dont f’cking believe it. Something odd and yet, when informed its in Korea it doesn’t really seem that surprising! South Korea’s customs service says it has deployed the “world’s first cloned sniffer dogs” to check for drugs at its main airport and border crossings. Six puppies cloned from a Canadian-born sniffer dog in late 2007 have reported for duty after completing a 16-month training programme. The clones are all called Toppy, a combination of “tomorrow” and “puppy”. 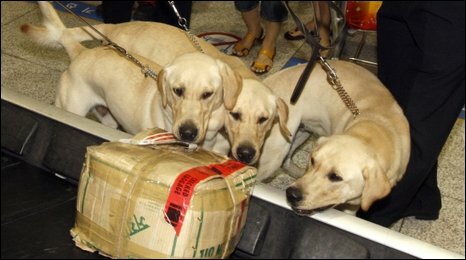 The customs agency says clones help to lower crime-fighting costs as it is difficult to find good sniffer dogs. Only about 30% of naturally-born sniffer dogs make the grade, but South Korean scientists say that could rise to 90% using the cloning method. The new recruits are part of a litter of seven puppies who were cloned from a “superb” drug-sniffing Canadian Labrador retriever called Chase in 2007, officials said. One dropped out of the training due to an injury. The cloning work was conducted by a team of scientists at Seoul National University, who created the world’s first cloned dog – an Afghan Hound named Snuppy. The state-funded project cost about 300m won ($239,000; £146,000).